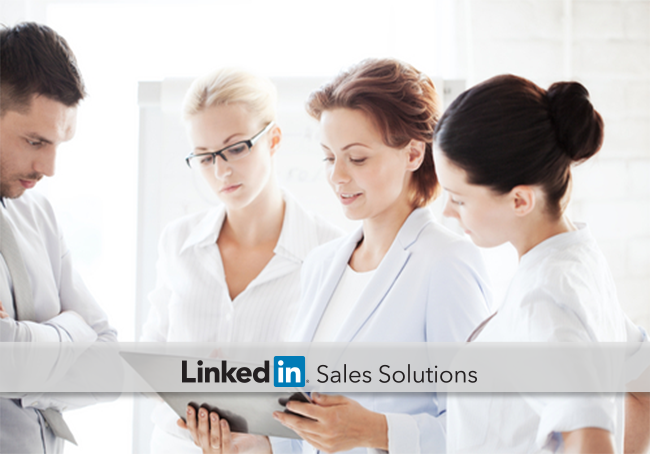 Learn these Three tactics to get more out of your social selling strategy. LinkedIn has quickly become the go-to platform for Sales, but recently Marketing has jumped on board and is now utilizing its features to extend their campaign reach. With Sales Navigator making it easier than ever to find and qualify leads, Marketing is now able to collaborate even better with Sales to nurture the right leads through the funnel at an acceleratedpace. LinkedIn Company Page posts need to happen frequently (at least 1-2 times per day) and at the right times when your audience is online. Who are you targeting? The C-Suite? They’re likely only checking their LinkedIn in the early a.m. or after 6p.m. once their work day has come to an end. Some are even catching up on weekends or in their spare time. Make sure the posts on your company’s LinkedIn page are relevant to your audience and that you are posting when they are engaging in social media. Hootsuite is a great tool for scheduling social media posts to LinkedIn weeks in advance. For every piece of organizational promotional material you post on your company page, you need 4 non-promotional posts. Nobody likes a spammer. Instead, by posting informative content for your target audience, you stay on their radar and provide educational material which in turn converts them to a qualified lead faster. Keep up to speed on your leads’ updates with the Sales Navigator tool and you’ll be able to tailor your posts appropriately. It’s almost a crime to have such valuable information right at your fingertips! Write posts with a human touch and use humor where possible. Aren’t you more intrigued when you stumble across a post that sounds more genuine and less contrived? Right. So post that way, too! It makes a world of difference and allows you to connect with your audience in a very genuine, relatable way. Content marketing strategies have taken on a whole new meaning within the social selling realm. Not only can we post relevant information for our targeted audiences, but we are now able to address questions and concerns in real time. Engaging with your audience is crucial, but engaging with your Sales team is equally important. Tag up with your Sales team on campaigns and initiatives for the quarter and year. Marketing owns the posts for the company LinkedIn page, and Sales follows up with leads on appropriate comments or questions. Streamlining a follow-up process will ensure your company stays engaged and will help nurture the right leads through the pipeline. By having your Sales team also ‘Like’ and ‘Share’ marketing posts, your reach will have a domino effect thanks to the spider web of connections in their network. Ultimately, your pro Sales members become an extension of your marketing department by engaging with your audience through posts and initiatives to drive your 2015 goals quickly to the finish line. 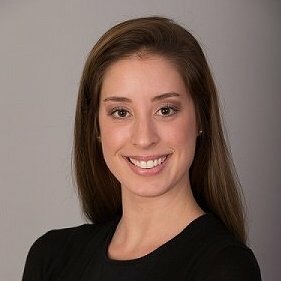 One example of success: I recently implemented these techniques at my current company (which was not doing any social media engagement) and watched the number of followers to our LinkedIn Company page increase by 10% in a matter of weeks! As marketers, we have to step out of our comfort zones and coordinate better with Sales in order to make campaigns successful. Try these three techniques alongside Sales Navigator and watch your Company Page followers grow by the day, your audience’s engagement increase, and pull the right leads through the funnel.